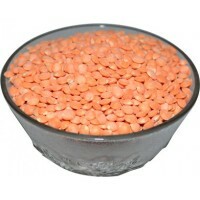 Toor Dal is grown in vigorous soil and hygienic environment at their end. 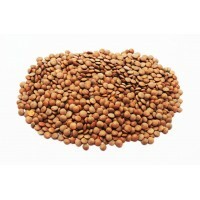 These are rich supply of protein and simple to digest and cook. 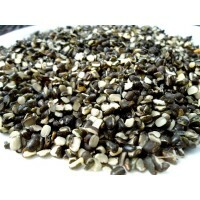 It is yummy taste and has high dietary value. 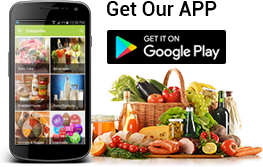 It is trouble-free to cook property. 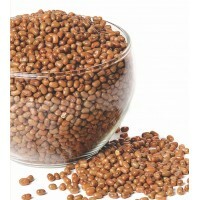 This lentil is properly cleaned and is free from foreign material. 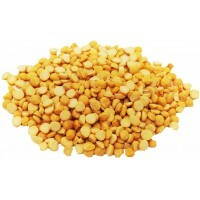 Toor dal is soaked prior to cooking and is extensively used in Indian cuisine for its ability to blend with igredients when tempered properly. 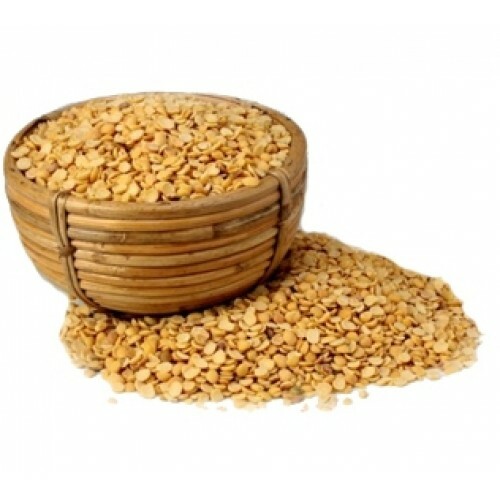 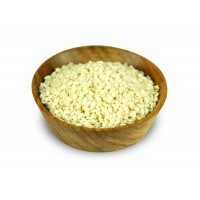 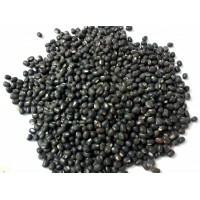 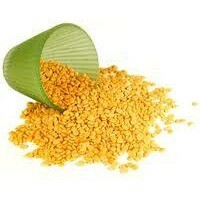 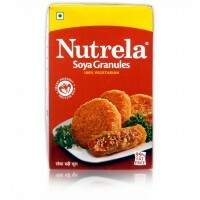 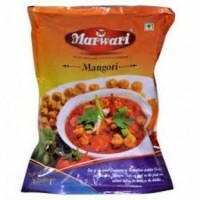 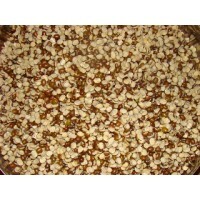 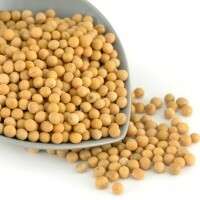 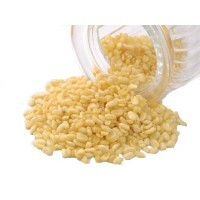 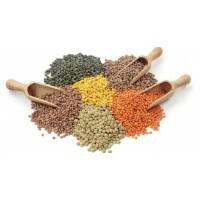 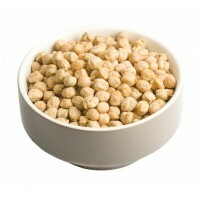 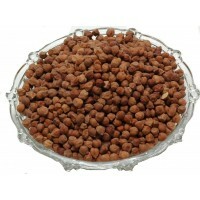 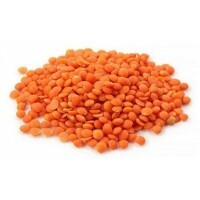 They are mainly used as the base for curriessuch as sambar, dal etc. 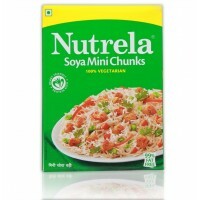 They also make excellent sandwich and salad stuffing. 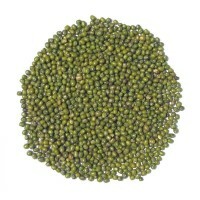 Sweet meats and desserts in the South also use toor dal as a base. 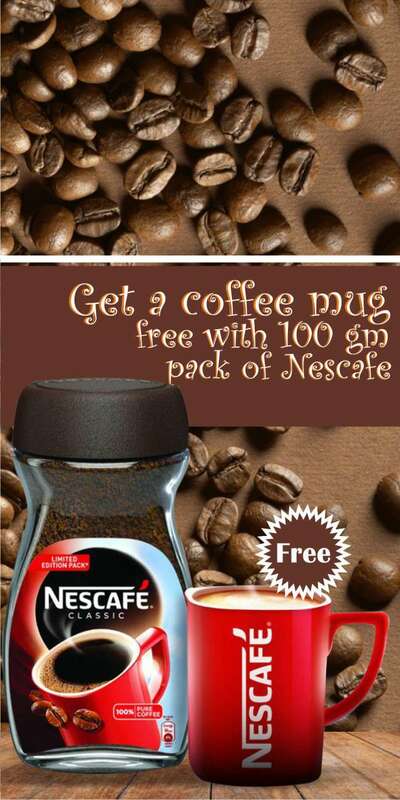 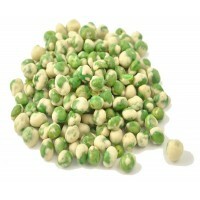 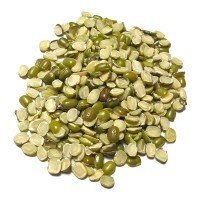 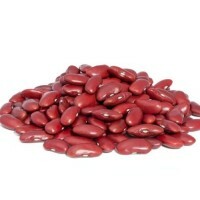 It helps to reduce the risk of heart diseases, it is best to consume items low in cholesterol. 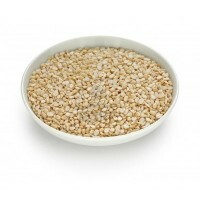 Carbohydrates are important for a healthy diet and contain folic acid and protein for dietary fibre.